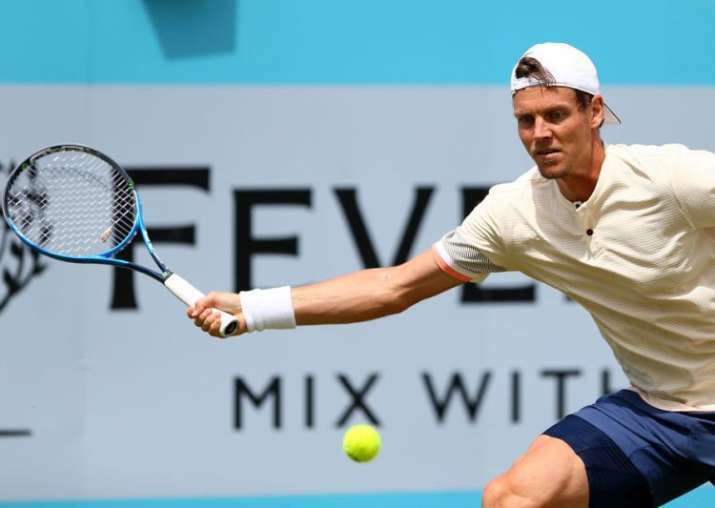 Tomas Berdych, the 2010 Wimbledon runner-up, has pulled out of the grass-court Grand Slam tournament because of a bad back. Berdych announced his withdrawal on Twitter, saying he has been "struggling with back pain" for a couple of months. The draw for Wimbledon is on Friday. Play begins next week.